The Firm handles a wide variety of criminal defense matters, with an emphasis in representing business-people, doctors, and other professionals in federal white-collar prosecutions and appeals including criminal antitrust, tax fraud, mortgage fraud, Medicare fraud, securities fraud, OFAC violations, and RICO cases. 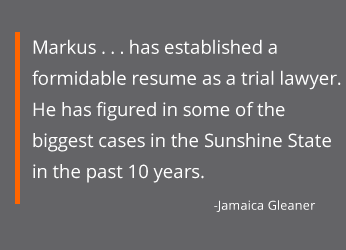 Markus/Moss also has been widely recognized for its successful and creative work in state and federal courts on drug and other non-white collar cases, such as DUI Manslaughter cases. 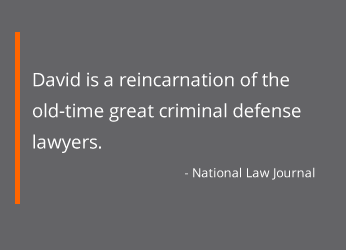 Throughout his career, David Markus has zealously and successfully represented defendants in high-stakes litigation at the trial level all the way to the Supreme Court. He takes part in all of the Firm’s cases, and his contact information is on the speed dial of professionals (and even filmmakers). He is frequently profiled as one of the best criminal defense lawyers in Miami and described as a “vigorous defender” and “one of the best trial lawyers around: very smart, highly respected and thoroughly prepared.” He also handles high profile appeals and is known as a wonderful appellate advocate. He is a frequent opinion writer on the problems facing the criminal justice system. 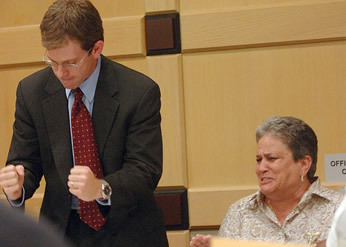 Margot Moss is known as one of the best trial lawyers in Miami. She connects with juries because she speaks from the heart about her clients. And she is known for her hard work ethic, diving into complex white-collar matters. Margot is a past-President of the Florida Association of Criminal Defense Lawyers, Miami Chapter. During her time at the public defender’s office, Margot was tasked with training young lawyers in her office and throughout Florida. Mona Markus, also a graduate of Harvard Law School, leads the Firm’s motion and appellate practice and has won multiple appeals on behalf of the Firm’s clients. 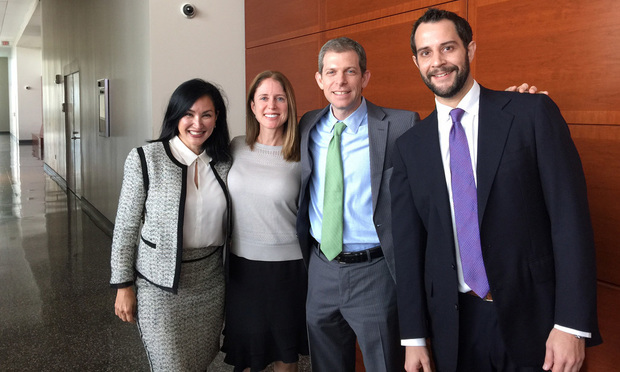 At her previous firm, Mona was part of the trial and appellate team that obtained a billion dollar verdict against Exxon Corporation in federal court and made it stick before the United States Supreme Court. The Firm takes pride in resolving many of its cases privately so that the client never suffers any reputation damage. This website will share with you some of the Firm’s public victories. For a description of some of the Firm’s successes, please click here.